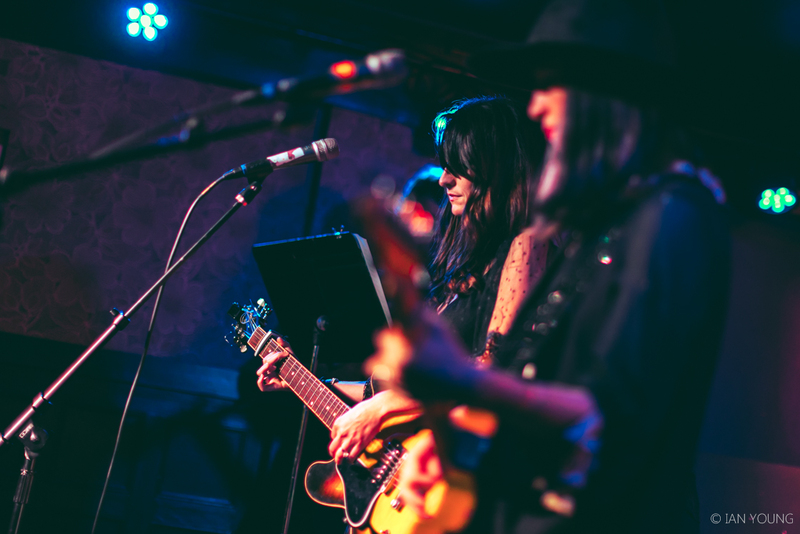 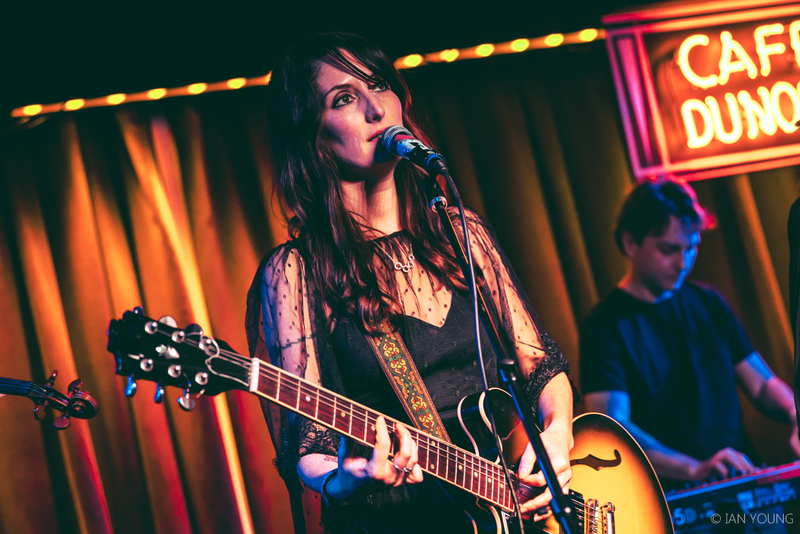 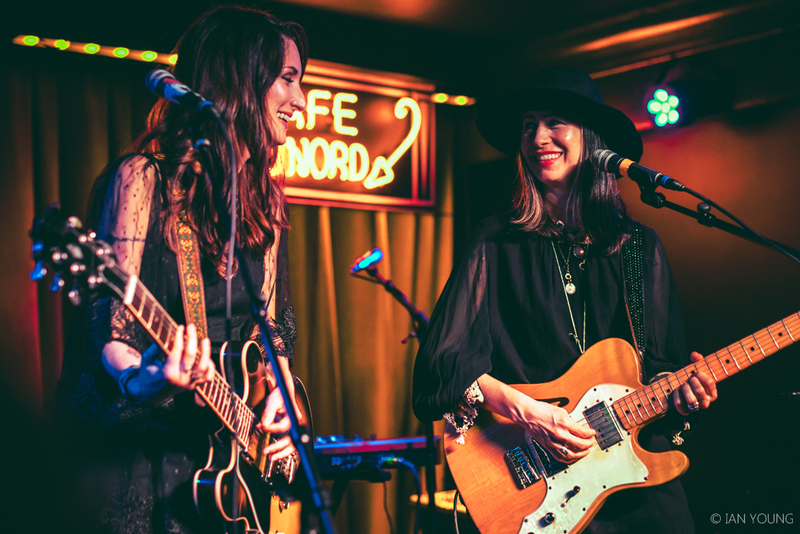 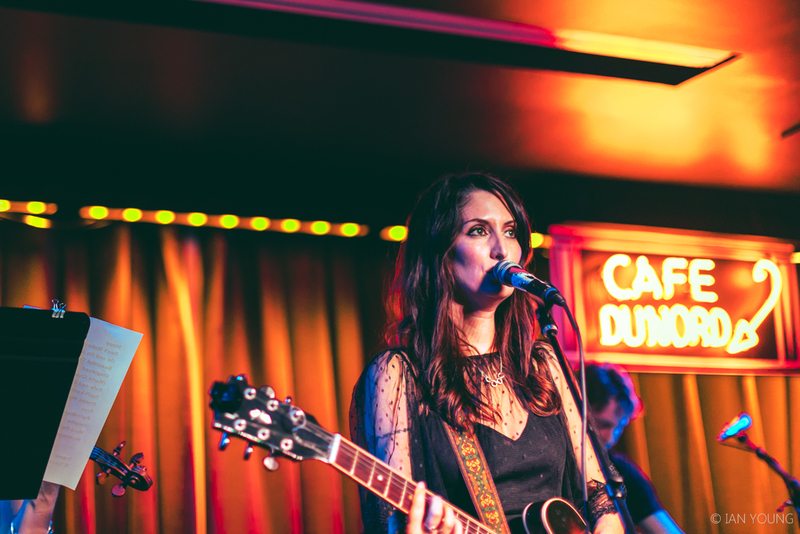 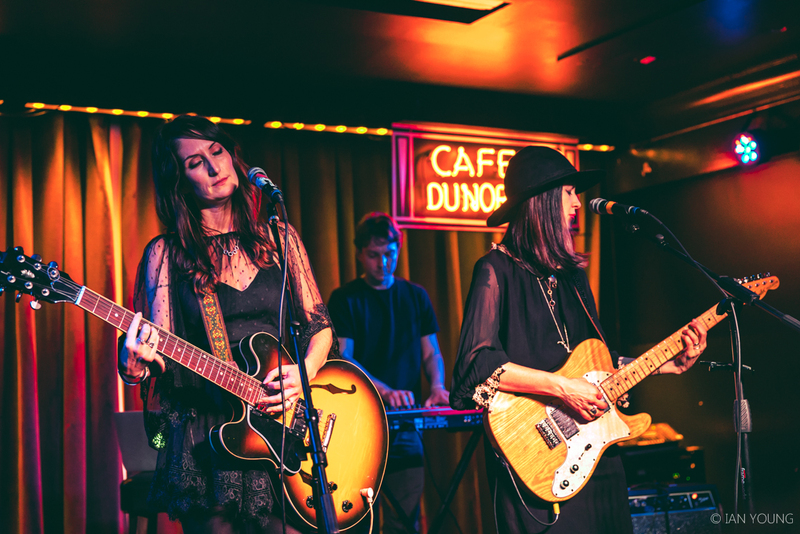 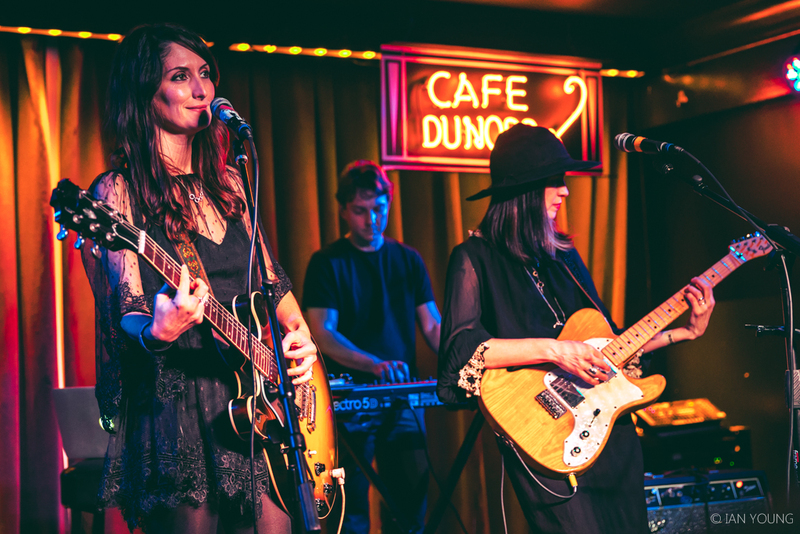 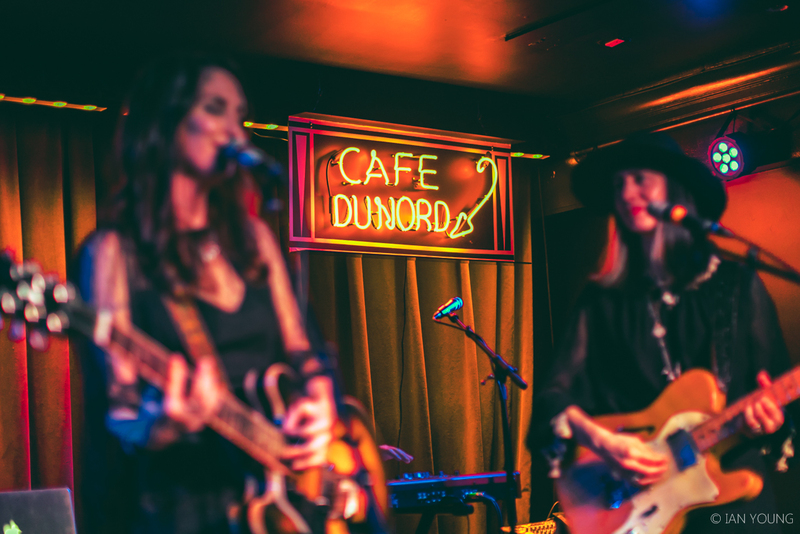 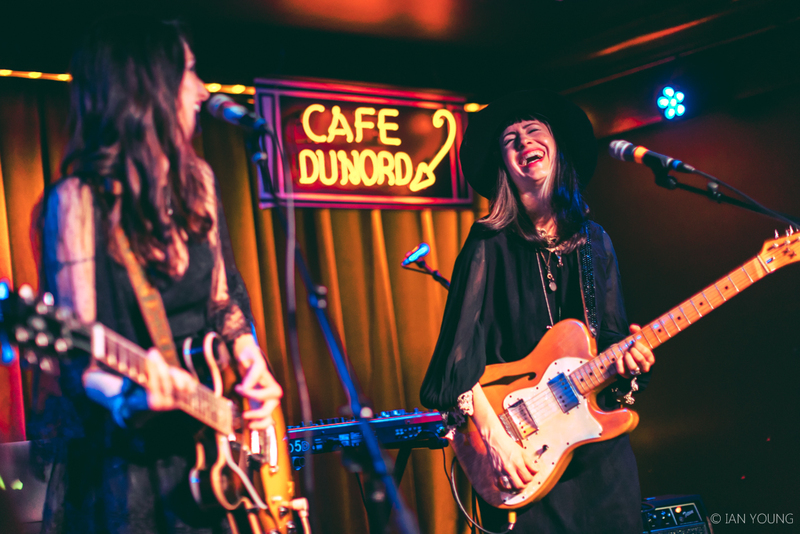 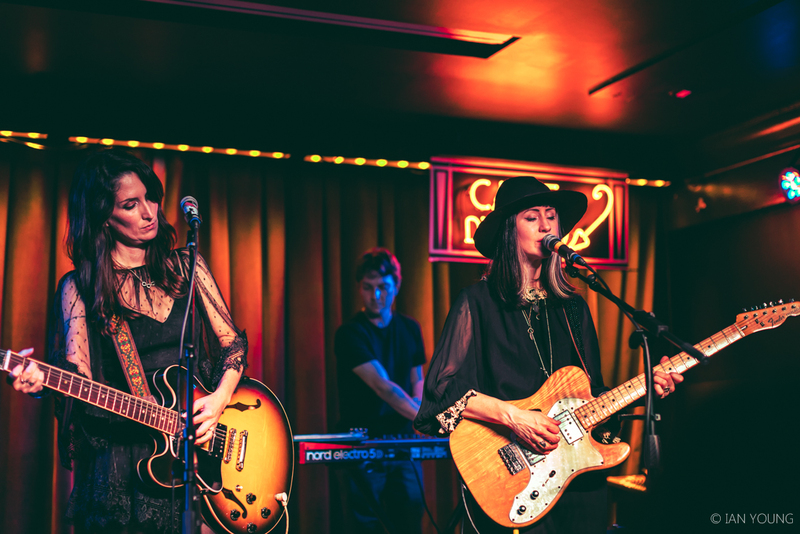 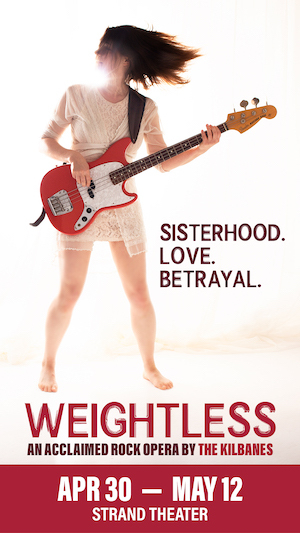 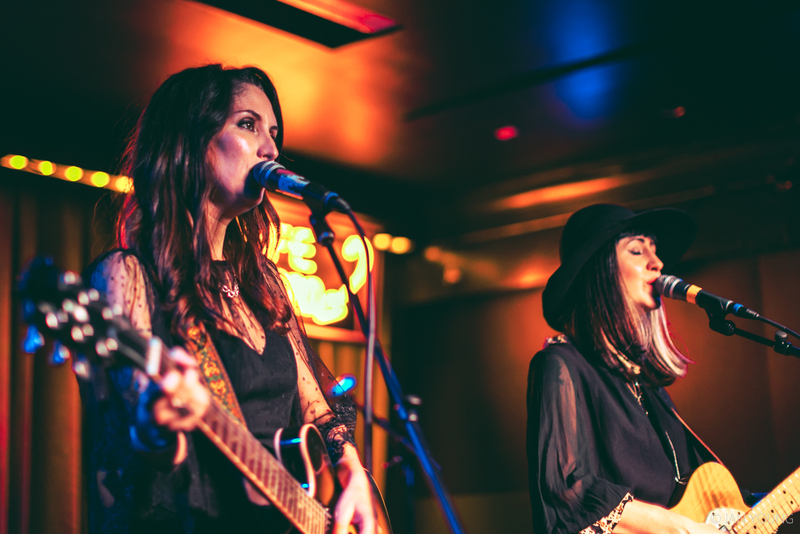 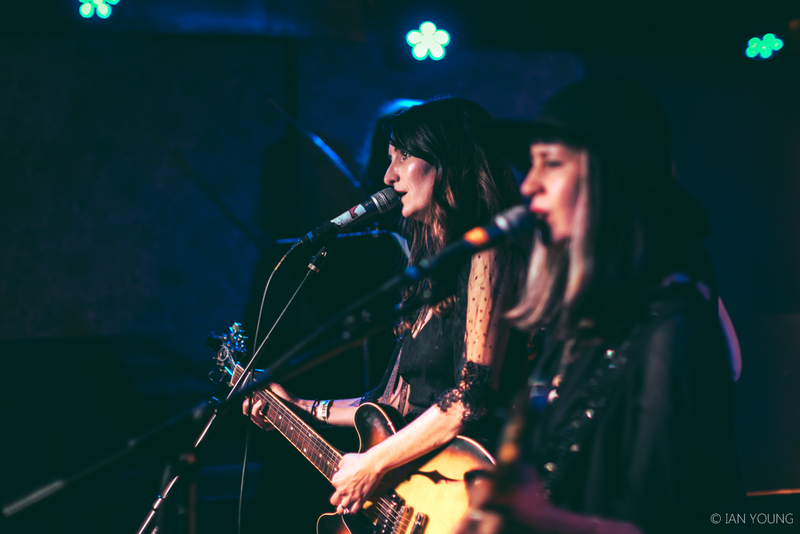 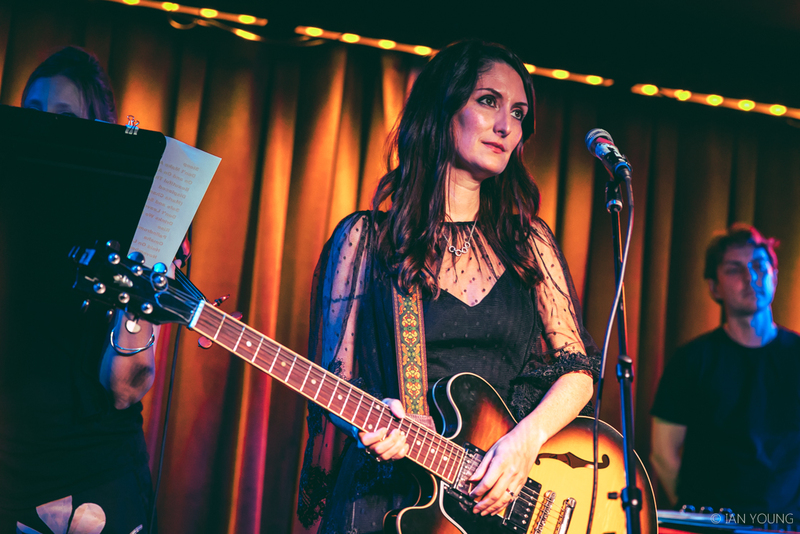 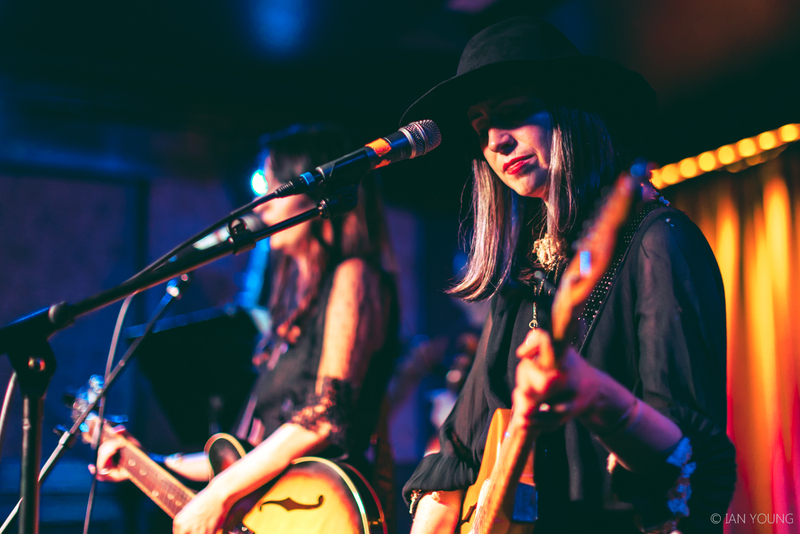 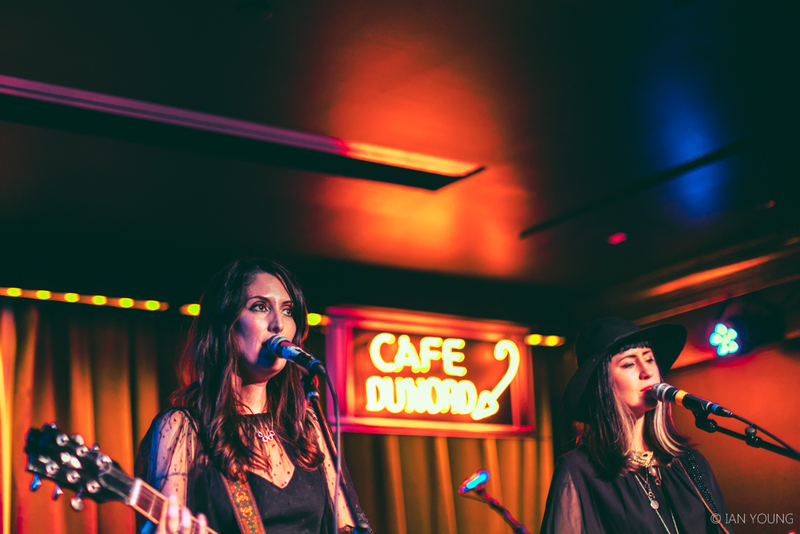 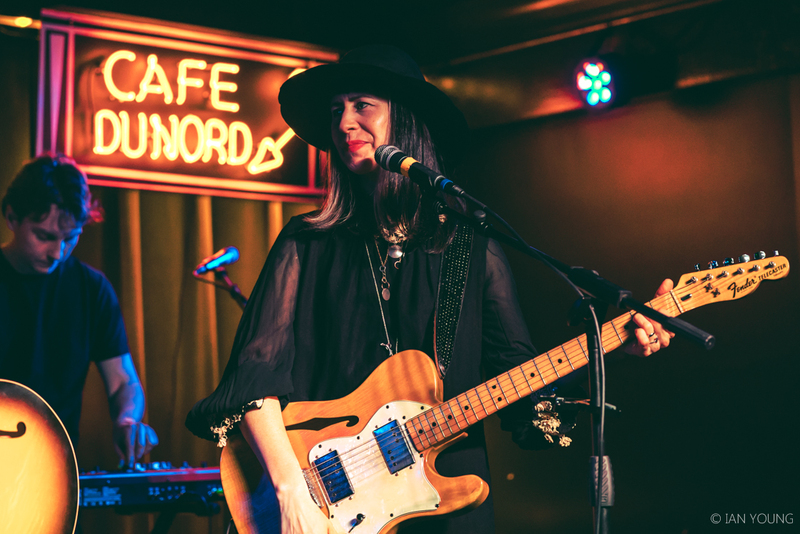 Rock duo Azure Ray gave a rare performance at Cafe du Nord on January 17, 2019. 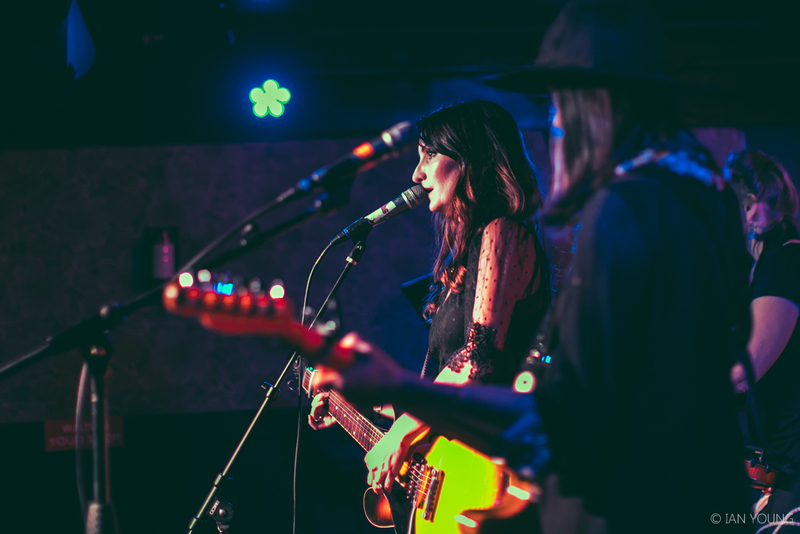 The band hasn't released a full-length since 2010, but did return with an EP last year, Waves — their first package of material in some time. 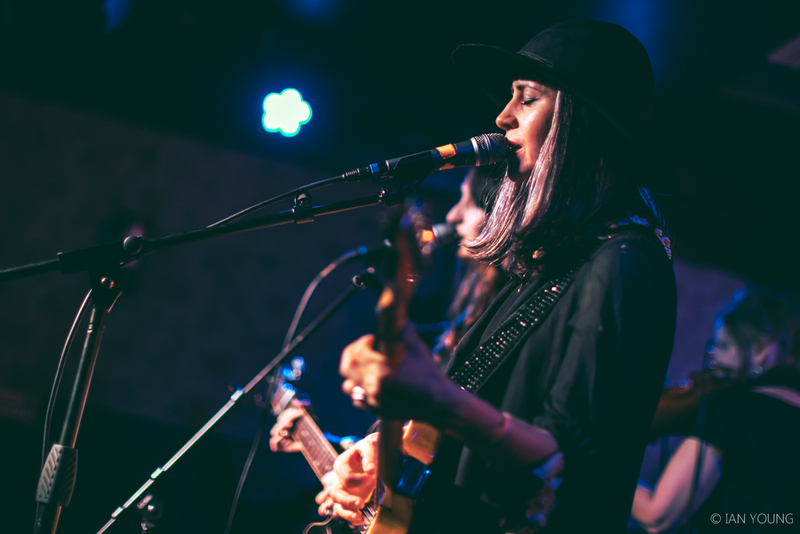 Our photographer Ian Young was able to capture the Bay Area show that you can check out below.